History of the Cape Astronomical Association. 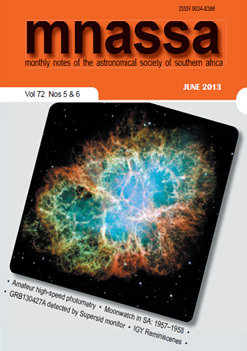 The Cape Astronomical Association (C.A.A.) 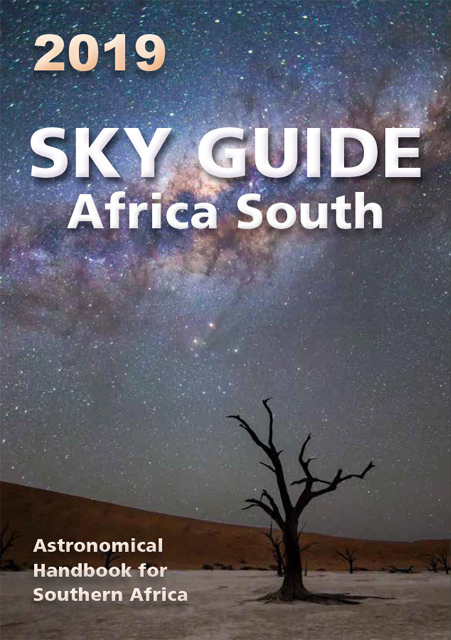 is the oldest Astronomical Society in Southern Africa. The founding meeting was held on the 8th November 1912. This society existed for approximately ten years. The Johannesburg Astronomical Association was founded in 1918. On 23rd August 1922 the two societies amalgamated to form the Astronomical Society of South Africa.(A.S.S.A.) The two parent associations respectively became the Cape Centre and the Johannesburg Centre of A.S.S.A. Meetings:The Minutes of the Annual General Meetings were published as “Circulars”. They are listed under Publications. Constitution:The printed version of the published original Constitution is missing. There is a handwritten draft Constitution available written by Skjellerup. Publications:The C.A.A. published a series of documents named “Circulars”. Some of them are based on lectures presented to the Society. Some of the Circulars are the proceedings of the Annual General Meetings. Housed at the Archive of the S.A.A.O. is a book containing the correspondence of the C.A.A. as well as A.S.S.A. Following below are the correspondence for C.A.A. The rest of the correspondence can be found at the A.S.S.A. main page. Date of letter in brackets. 012: Notice of Special Meeting 12 July 1922 – vote on proposal to amalgamate with Johannesburg Astronomical Association and form ASSA.